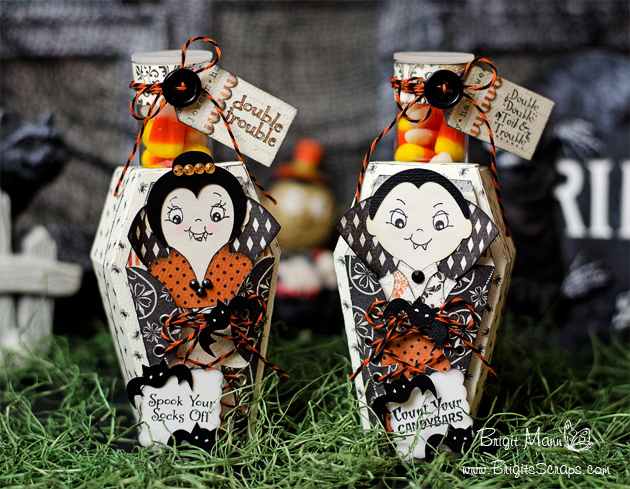 Here's another SVGCuts project I created for the Halloween Party, candy tube holders! 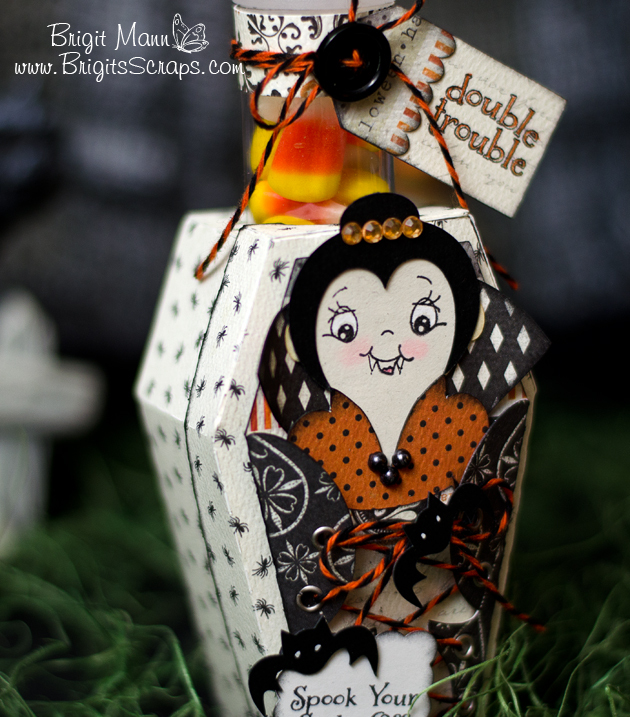 Halloween Challenge and also a Silhouette Cameo Giveaway!! I used the coffins from Elmhurst Hollow and just added holes to the top so the tubes can slip right in. The face stamps are Peachy Keen but I added the fangs with marker, so cute!! The paper is from Carta Bella's Happy Haunting collection and the Trendy Twine is Orange Licorice, one of my favorites!! 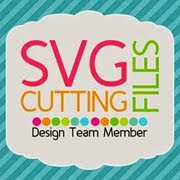 For full details and directions check out my Design Team page over at SVGCuts. You always make the Super Cutest things!! Please stop by my blog for the Trendy Twine Giveaway! These are so great. Nice job. Wow!! These are awesome Brigit!! You do always make the cutest things!!! Now these are the cutest vampires ever my friend. These are too cute Brigit!! 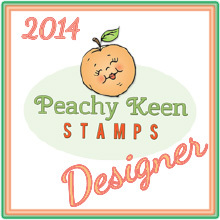 I love that you added the fangs, but it sure looks like it is part of the stamp!! 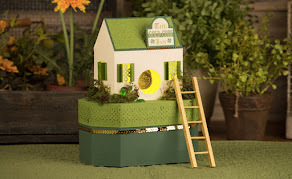 Oh Brigit, I love your cute treat boxes! 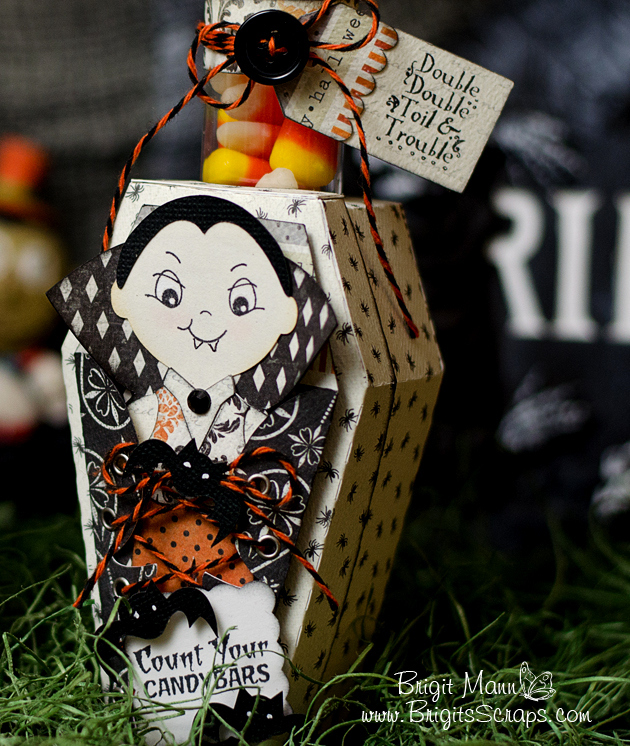 oh these are the cutest Halloween treat boxes I've seen ! 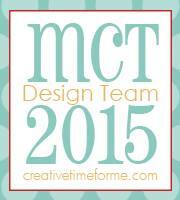 Lori Whitlock Fall/School Creative Team Blog Hop!